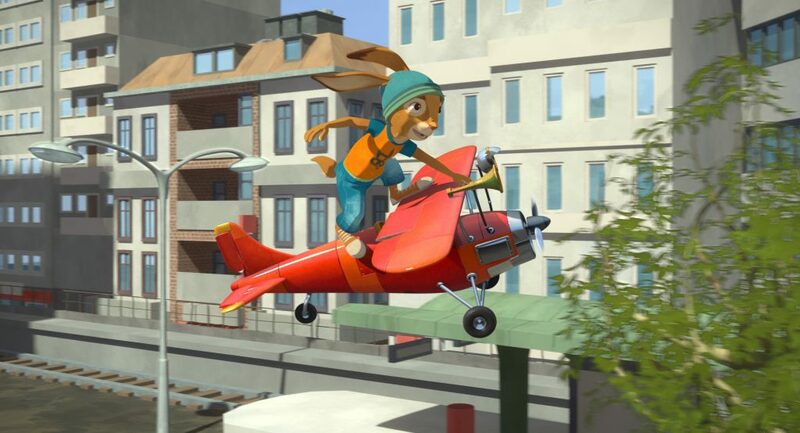 Everyone at Rabbit Academy is on high alert: Sneaky city rabbit Leo wants to get rid of Easter once and for all and therefore teams up with the foxes. Will Easter Rabbits Max, Emmy and their friends manage to stop him? Inspired by the feature film “Rabbit School – Guardians of the Golden Egg” and the children’s book classic by Fritz Koch-Gotha & Albert Sixtus.